Zoe Steyn, 14, won the 2018 South African Women’s Championship a month ago at the Mercedes-Benz SA Championships hosted by Buffalo City but had already been selected for the team based on her City Surf Series rankings, such is her talent. Steyn is one of three women in the South African team, who like most other countries that field the full complement, also comprises three men as well as a coach and a manager. The event gets under way with the Parade of Nations and the Sands of the World Ceremony this Saturday and ends a week later. The WSG crowns individual men's and women's world champions, as well as the coveted Team trophy. World-ranked Bianca Buitendag, the experienced WSL Championship Tour campaigner from Victoria Bay, captains the side. She is joined by new caps Nicole Pallet of La Lucia in KZN and Steyn, who is from East London in Buffalo City. Buitendag, who reached the finals of the World Games in France last year, and Pallet, will both be joining the team directly from Europe while Steyn will travel from South Africa with team officials Greg Emslie (Coach) and Isaac February (Team Manager). Emslie, who hails from East London is Surfing South Africa Coaching Director, five time SA Champion and a former Championship Tour competitor. February, who comes from Kommetjie near Cape Town is a seasoned administrator and an experienced manager. The men’s squad is headed by the experienced Beyrick de Vries of Umhlanga, who is joined by the top ranked South African QS surfer in Africa Adin Masencamp of the Strand, with experienced campaigner, David Van Zyl of Glenashley, KZN. De Vries and Masencamp will be flying directly to Japan from Europe while Van Zyl will join Steyn, Emslie and February on the flight tomorrow. Competition will be fierce in Japen with the home team fielding a strong contingent of athletes looking to earn their first Team Gold Medal at home. They will be led by WSL CT competitor Kanoa Igarashi and Hiroto Ohhara, who just got a wildcard into the Surf Ranch Pro. The next notable surfer in their squad is Minori Kawai. She earned a 6th at the VISSLA ISA World Junior Championships last year. Both 2017 WSG Champions (Mexico's Jhony Corzo for the Men and France's Pauline Ado for the Women) will return to defend their Titles. 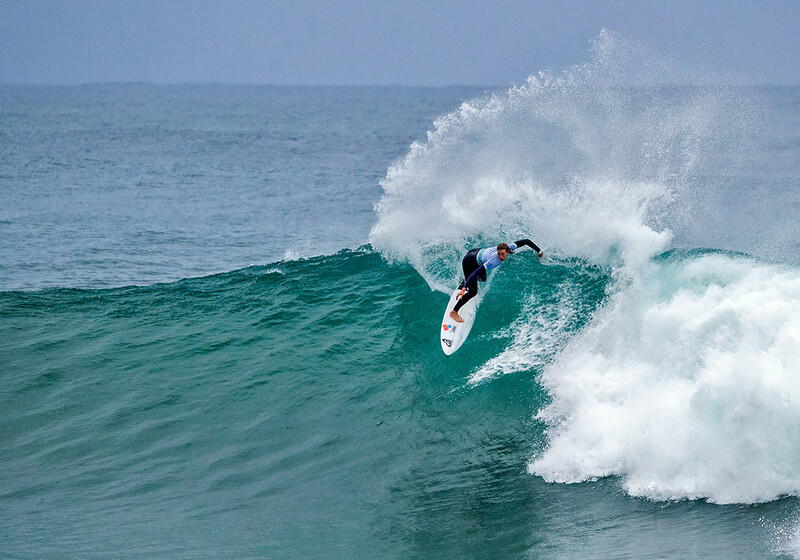 Other notable athletes include Argentina's dual WSG Champions, Santiago Muniz (2011) and Leandro Usuna (2014, 2016), Australia's Sally Fitzgibbons (2008 Champion), Brazil's Ian Gouveia, New Zealand's Paige Hareb, South Africa's Bianca Buitendag, Peru's Sofía Mulanovich (2004 Champion) and Analí Gomez (2014 Champion), and USA's 2015 ISA Junior Champion, Summer Macedo. In addition to the top surfers participating, the ISA is welcoming Iran and Philippines for their first appearance in the event, to highlight the ISA's plan to develope surfing in non-traditional surfing nations. In 2017 Afghanistan, China, Chinese Taipei, Greece, Senegal and South Korea competed for the first time in the event's history. All of these countries have returned to compete again in 2018, in an event that promises a window into Surfing's Tokyo Olympic debut in 2020. However, only countries with National Olympic Committees can compete this year, which has resulted in the number of teams falling from a record 47 last year to 42. 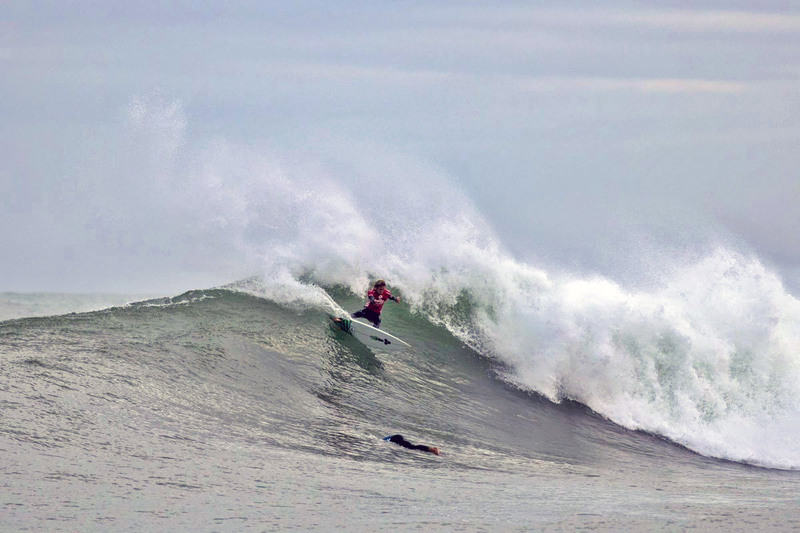 This is because the WSG has become a qualifying event for surfing's debut in the Lima 2019 Pan American Games, an important event in the leadup to the 2020 Tokyo Olympics. The Open Men's Division will end no later than Friday, September 21 to accommodate athletes travelling to the WSL QS event in Portugal. For the second year in a row Mercedes-Benz and Buffalo City have supported the South African Surfing Team’s preparation for and participation in the ISA World Surfing Games. All South African surfing teams that participate in international events are chosen by the National Selectors and in terms of the SSA Constitution are ratified by the Board of Directors of Surfing South Africa.